The students of MTO® School of Islamic Sufism® actively partake in various interfaith and community activities in the UK. 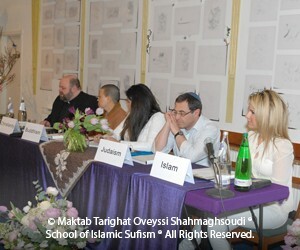 Through interfaith activities with people of faith and no faith we can effectively facilitate discussions and draw on our similarities, giving us the opportunity to see beyond our cultural backgrounds, break free from social constructs of identity, to realise that in essence we are all one and in reality the essence of all the teachings of religion are one and the same. 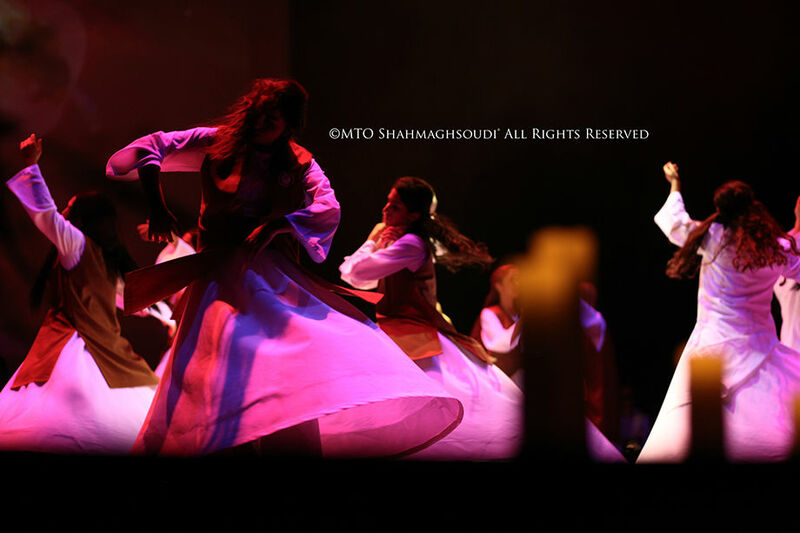 To the Sufi, the boundaries separating traditional views of religious institutions are irrelevant. Only the knowledge of God is essential. 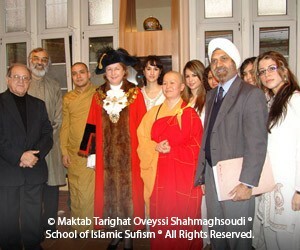 Past events have included a speech at the UN peace conference, Sufi music presentations at the SOAS Interfaith music festival, panel discussions, attendance at the Haringey Multi Faith Forum meetings and several other interfaith discussions, collaborations with various faith groups as well as holding several successful interfaith events at MTO Shahmaghsoudi® London and various other locations. Over the years we have been successful in building strong relationships with various faith groups and interfaith organisations and we continue to do so. Join us in our mission to create a better, stronger and unified community. To create the “good” society, you must first find your own goodness. © 2019 MTO Sufi Society ®. Maktab Tarighat Oveyssi Shahmaghsoudi ® School of Islamic Sufism ® All Rights Reserved.